In addition to the ultra-premium ThinkPad X1 Carbon Ultrabook and the mid-range Yoga 2, Lenovo also revealed several other mainstream laptops, such as the Flex 14D and 15D, Z40 and Z50, as well as the Y40 and Y50 multimedia/gaming laptops. The Flex 14D and Flex 15D are updates to the Flex 14 and Flex 15 that the company announced last year at IFA 2013. They were recently made available in Malaysia, but it looks like a refresh is already due. The main selling point of the Flex 14D and Flex 15D are in the unique hinges, allowing them to retract further than conventional laptop hinges – but not a full 360 degrees like the company’s Yoga range. These mid-range laptops pack the new budget-friendly AMD A6 quad-core processors with a Radeon 8570 GPU with 1GB memory. They’ll also sport either a 1TB hard disk of 500GB hybrid hard disk with 16GB NAND flash drive. One major upside to the Flex 14D and 15D is in its retail price: they start from $499 (about RM1670), and are available in the US immediately. 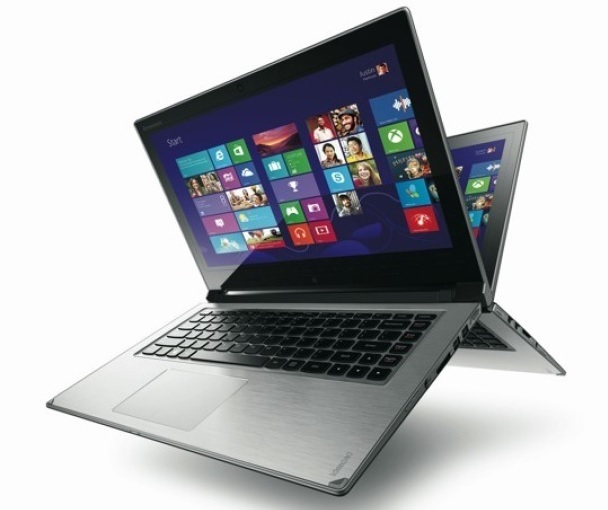 The company also updated the mainstream Z series laptops with the Z40 and Z50. Featuring up to Intel Core i7 processors, Full HD displays (1366 x 768 are default for both models), up to 16GB of RAM and 1TB of storage, Lenovo even offers an optional NVIDIA GeForce 840M GPU. The Z40 and Z50 will be available in the US from March, with prices starting from $599 (about RM2000). 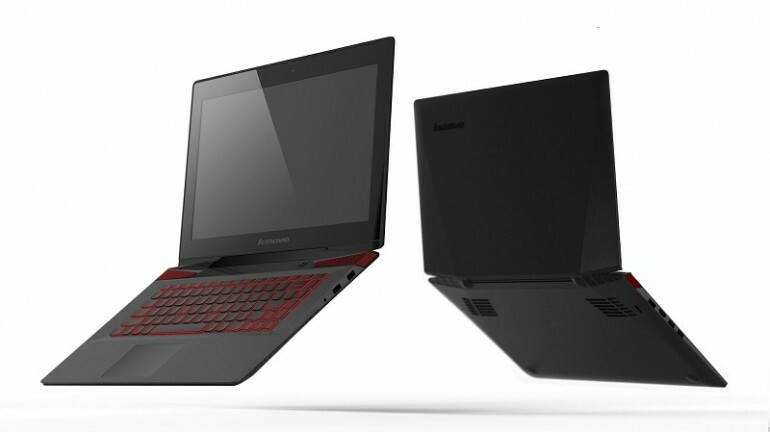 Finally, there’s the new additions to Lenovo’s much-loved Y-series laptops. The new Y40 and Y50 replaces the Y410p and Y510p respectively, but retain the impressive hardware and understated design of the last generation. Both laptops pack non-touch Full HD displays as standard, with the option of a Quad HD (3840 x 2160) touch display for the Y50. Both laptops can be configured to pack up to Intel Core i7 processors, 16GB of RAM and either a 512GB SSD or 1TB hard disk. GPU-wise, the Y40 will pack up to an AMD Radeon R9 270M GPU, while the Y50 will sport an NVIDIA GeForce GTX 860M – an as-yet unannounced card, but given that the Y40 and Y50 will only be available from May 2014 from $999 (about RM3350), the inclusion is a logical one.